Take a step back in time to the 1940s and the greatest single conflict in the history of the world with Call of Duty: WWII. 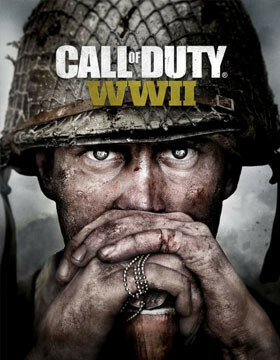 Compare deals and offers on Call of Duty: WWII. We check prices daily from all the USA's leading retailers to find you the lowest price.